Paper (8 pages). 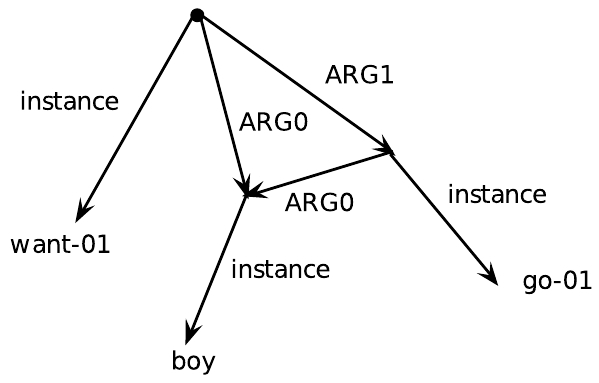 "Abstract Meaning Representation for Sembanking" (L. Banarescu, C. Bonial, S. Cai, M. Georgescu, K. Griffitt, U. Hermjakob, K. Knight, P. Koehn, M. Palmer, N. Schneider), Proc. Linguistic Annotation Workshop, 2013. AMR 1.1 Specification, also in pdf (57 pages). 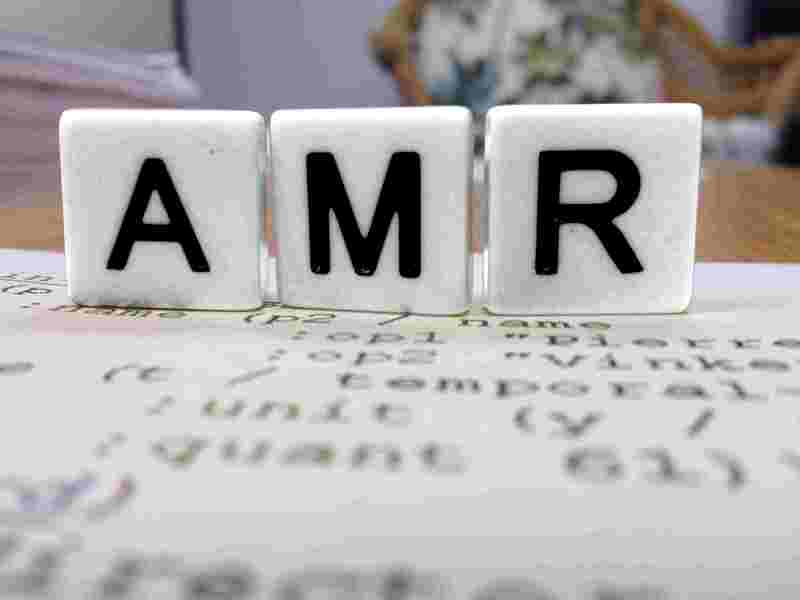 We have also developed disjunctive AMR, a packed representation for storing an exponential number of AMRs.